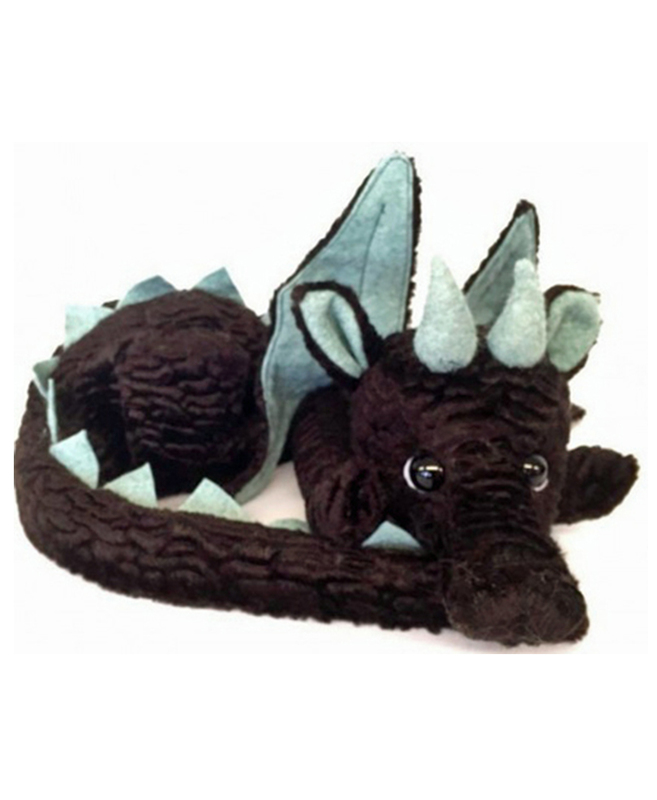 “Odin” the Dragon by Kaycee Bears 45″ (114cm) is the biggest yet, but he’s a big softie. 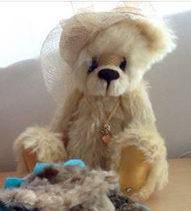 Made from beautifullly soft, dense plush in golden brown with lighter shades and a little black tipping. 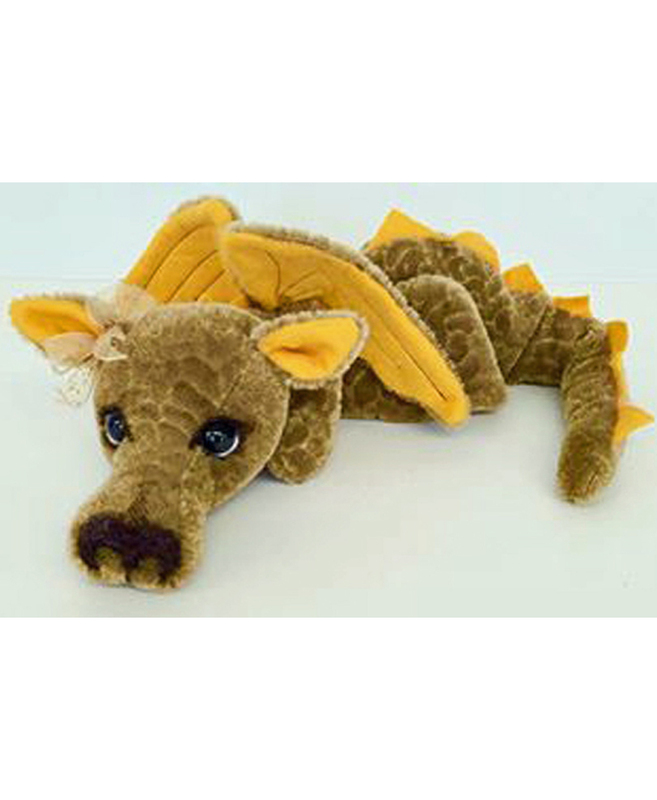 His snout is carefully sculpted with a spotty effect and big nostrils – and he’s one of the first Kaycee dragon to have horns! 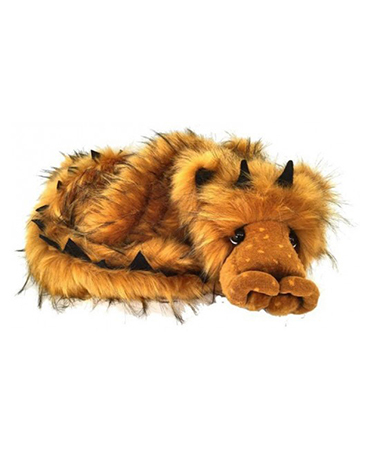 He’s fully jointed with wobble-joints for a life-like feel and great cuddles!